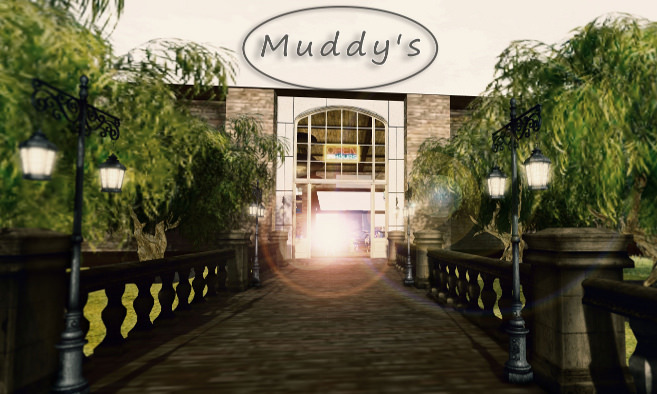 Muddy's Music Cafe is the place in SL where everyone knows your name. Find friends, fun, family and an old dog named Muddy at this long-lasting and popular club. Grab the little yellow Muddy's cab and head on over.